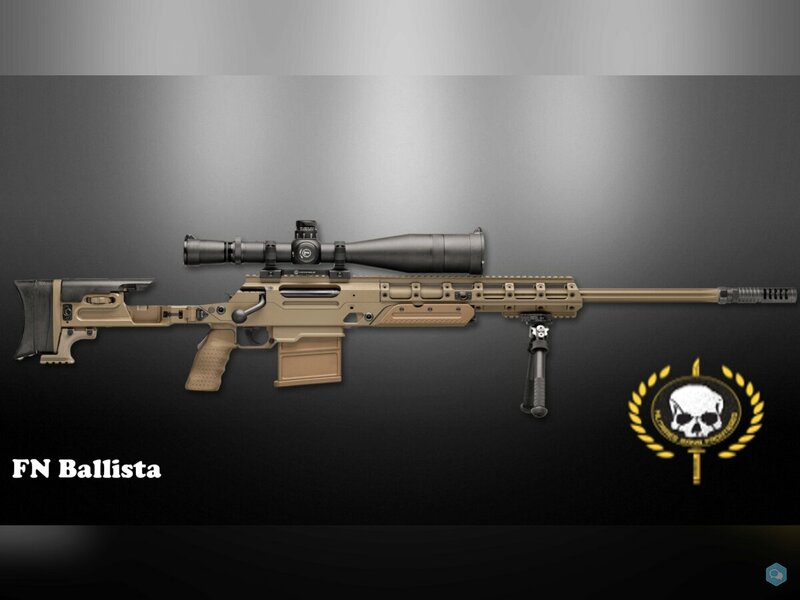 The FN Ballista is a sniper rifle developed by FN Herstal. 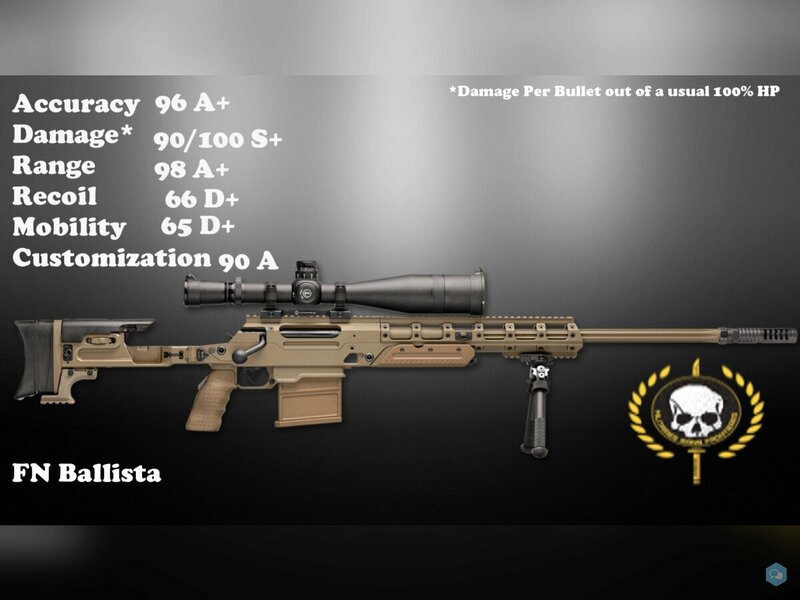 The company states that the Ballista's design compares with the Remington MSR, the Armalite AR-30, and the Accuracy International AWM. it fires a .338 Lupa rounds that gives it a massive bullet penetration.